1, What format do you require for the logo? PDF, PNG, EPS ? vector format, jpg, png and psd files are also fine. Our team will change them into vector format. No matter you send us vector or bitmap format, please make sure the logo is in high resolution without jagged edges or distortion. Please check the three pictures below. The first picture is very clear enough and after we change it to vector format, it is still very clear. The second picture is not very clear enough and the small letters TM look distorted. Logo in such resolution is barely acceptable. 2, What is Pantone or PMS Color? 3, How can I find a Pantone color? Through this method you can easily find the PMS code you need for your design. If you don't have Adobe Photoshop installed, you can just ask our Live Support team to help you find out the PMS colors for you. We are here to help 24/7. 4, How can I convert RGB color to PMS color? The process of converting RGB to PMS code is very easy, you can simply ask us for help or you can use Adobe Photoshop and follow the simple steps below to convert RGM to PMS code, you can also covert Hex Color code or CMYK color to PMS color code. 2. Now select the "Set Foreground Color" tool from the left side panel and double click it. 4. Here in the R G B box, please input the R G B value you have, or for hex code please Fill the # field with out any '#' sign. 5. 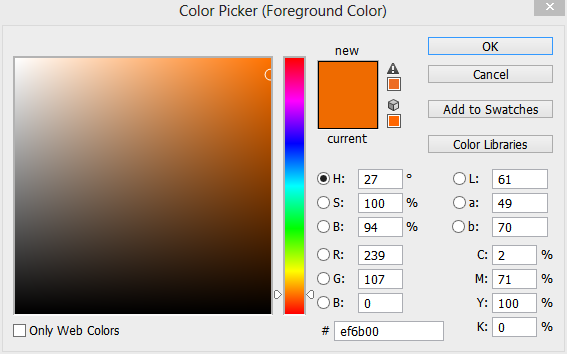 Now Click the 'Color Libraries' button and you will see the Pantone color code similar to the original color. For any further help please chat with us via our Live Support Tool. 5, Will the bands or lanyards be held by customs if we print sensitive logo on them? We have produced many bands and lanyards for some famous companies, such as Nike, Apple, McDonald's etc and were all delivered successfully. When any logo such as LV or CHANEL is printed on purse, the customs will regard it as sensitive and brand copying. But when such logos are printed on bands or lanyards, it will not be regarded as brand copying. All of our packages are shipped out via UPS, Fedex or TNT as samples. Sometimes, the customs may hold some package for general check but not for logo issue.